This is a 100% automated expert advisor based on our custom indicator named "ACB Breakout Arrows". The entries are based on a breakout pattern that constantly occurs in a bi-directional manner. The intensity of entry signals can be manipulated using the external input called "Signal Sensitivity". ACB Breakout Arrows EA provides an ability to filter the entries using our another custom indicator named ACB Trade Filter. Strong Buy: Up Arrow + Green Histogram + Bullish Trend. Strong Sell: Down Arrow + Red Histogram + Bearish Trend. EA avoids a trade if the histogram is Gray and Trend is Sideways. 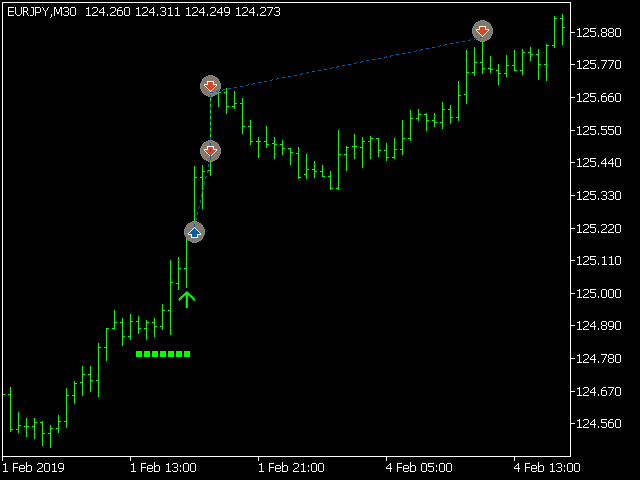 Anticipated from a long time, now you can go fully automated with our ACB Breakout Arrows indicator. 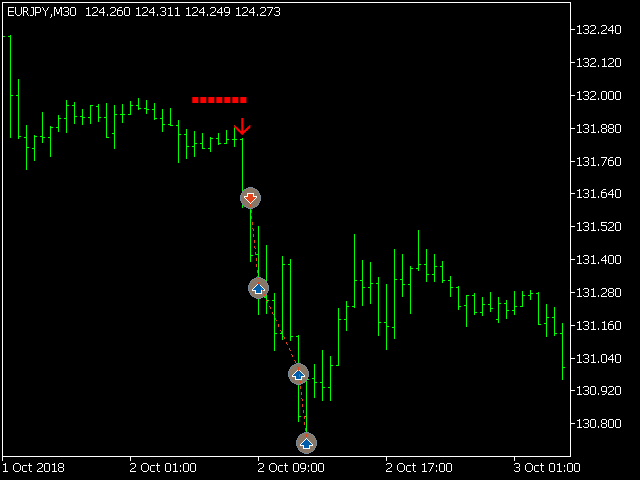 ACB Trade Filter indicator also embedded into the EA to simulate the complete trading system. No additional download is required. Indicators and dependencies are embedded into the EA. Ability to fetch the stoploss and profit targets directly from the indicator. Further boost the EA performance using the inbuilt filters like Session-Filter, MMI, Vortex, Volatility, Market Regime and more. Three stages partial closing to capture the available profits on the able at the right moment. Flexible stoploss trailing to prevent the winners from turning into losses. Protection against the black swan events using the max. loss function. Risk Per Trade: Risk percentage per trade. Signal Sensitivity: A value between 20 to 100 which decides the intensity of breakout arrows. Bars for SL: Number of bars that decides the stoploss line placed by the indicator.